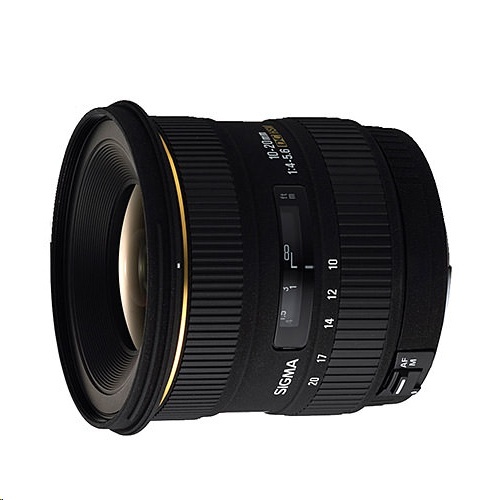 HIGH PERFORMACE LENS: With an F3.5 aperture throughout the entire zoom range, the 10-20mm F3.5 is perfect for low light photography. 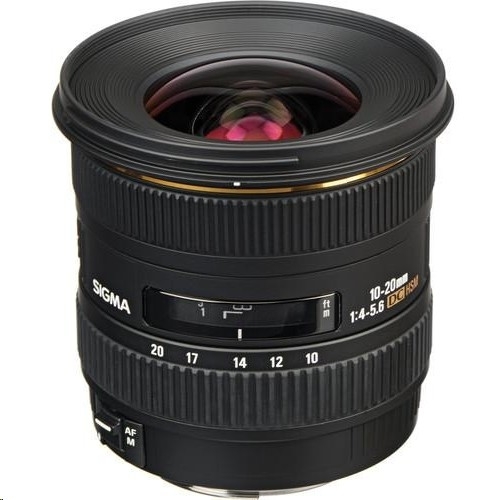 Sigma wide angle lenses accentuate the relationship of subjects within a photo and thus become an important creative tool for photographers. COMPATIBLE with APS-C Canon Cameras, including EOS 7D Mark II, 70D, 77D, 80D and Rebel T3, T3i, T4i, T5, T5i, T6, T6i, T6s, T7, T7i, SL1, SL2.